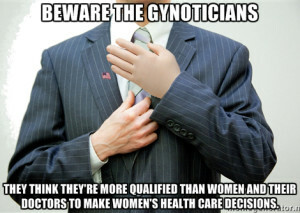 Posted on July 25, 2016 by Ellie B.
Dr. Randall Friese, a Planned Parenthood Advocates of Arizona repeat endorsee, represents Legislative District 9 in the Arizona House. The incumbent is one of three Democrats running in the primary for two LD 9 seats. 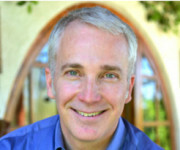 Dr. Friese, a trauma surgeon, helped save the life of then-U.S. Rep. Gabrielle Giffords, one of 18 people shot during a meet-and-greet with constituents outside a Tucson supermarket in 2011. The U.S. Navy veteran has said that he became interested in politics after the shooting. Planned Parenthood Advocates of Arizona recommend LD 9 voters cast their ballots for both Rep. Friese and fellow incumbent Rep. Matt Kopec. Rep. Friese generously took the time to answer our questions on July 6, 2016. I remain fully committed to serving our state in the Legislature. I am running for reelection for a second term to build in the relationships and trust that I built with fellow Democrats as well as my Republican colleagues. 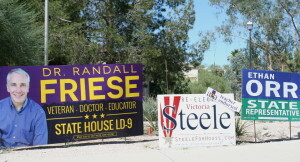 Posted on October 16, 2014 by Anna C.
On October 6, the three House candidates for the 9th legislative district met at a church in the Foothills of Tucson to discuss economic development, education, gun control, and reproductive rights. Given that the Democratic candidates, incumbent Victoria Steele and first-time candidate Randall Friese, are such strong advocates for reproductive justice — in stark contrast to the Republican candidate, incumbent Ethan Orr — Planned Parenthood Advocates of Arizona was there to take notes. Reproductive rights emerged as one of the major themes of the night. During her opening statement, Rep. Steele put her desire to “defend a woman’s right to make her own health care decisions” up front and center.